JEREMY ENECIO | LEBRON JAMES ON THE COVER OF SPORTS ILLUSTRATED KIDS! 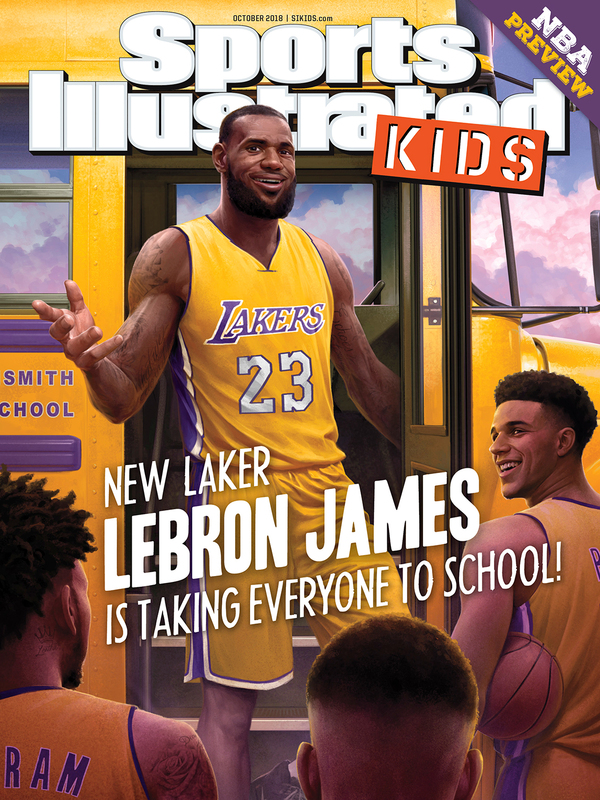 How cool is it to paint Lebron James – to boot for the cover of Sports Illustrated for Kids (SI Kids)! Here’s the super cover of Superhero Lebron James by JEREMY ENECIO. 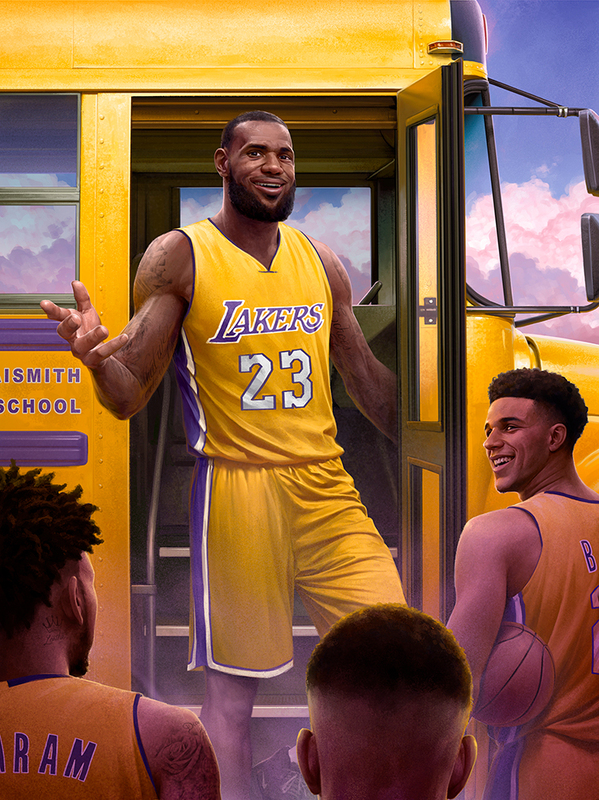 This was for SI Kids NBA feature, the article called “New Laker Lebron James Is Taking Everyone To School.” It was such a great collaboration between SI Kids and Jeremy, especially because it was A/D’s Drew’s first cover as well. I think they both scored lots of points with this one.